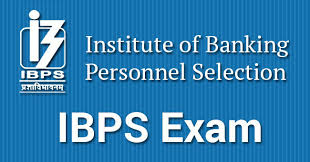 The Institute of Banking Personnel Selection (IBPS) will be publishing marks (score) of the Mains Examination of IBPS PO 2018. The scores of candidates who appeared for the mains exam for recruitment of IBPS PO. IBPS PO Mains Examination was conducted on 18th November 2018.